The Compensation & Benefits Exchange is an intimate, closed door forum that brings an evolutionary concept in networking and business information delivery – one that is designed to directly connect Heads of Compensation & Benefits and Total Rewards to lead thoughtful dialogue and debate around the most pressing topics in the industry. Join your peers from Master Card, Navient, Mitel, RTI International, Discovery, Deckers Brands, and many more! 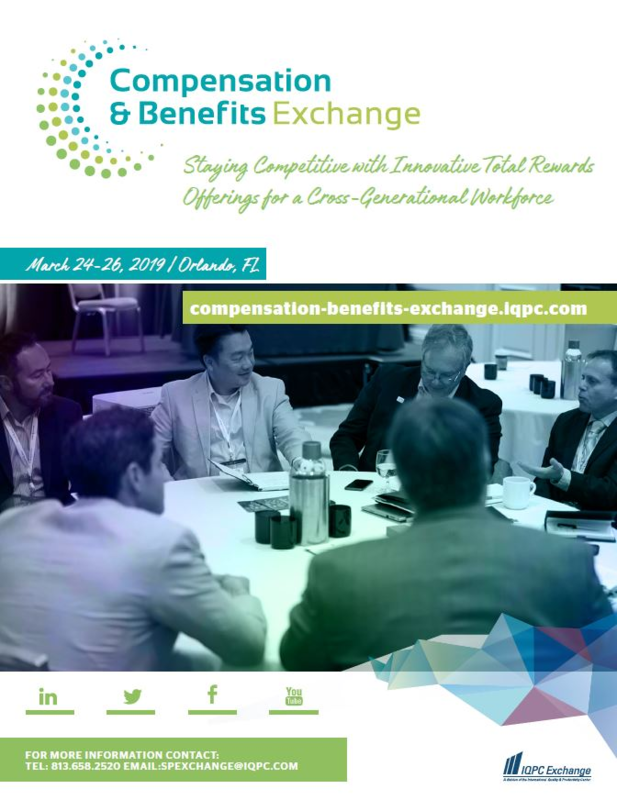 Benchmark current solutions, hear inspiring keynotes and partake in top sessions curated from top Compensation & Benefits executives.